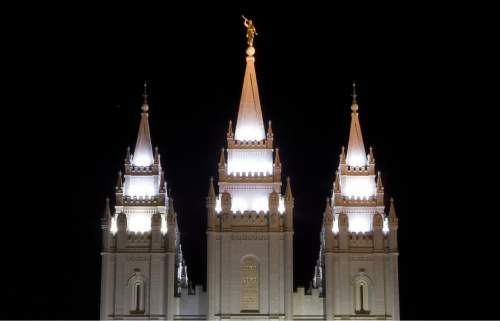 The LDS Church pulled its 15 missionaries out of Turkey this week, citing concern for unstable conditions in the country. The missionaries, known as "volunteers," were transferred to Germany, where they will work with the Turkish-speaking population in Berlin, according to a news release from Mormon Newsroom. The Church of Jesus Christ of Latter-day Saints notes that it anticipates it will send the missionaries back when "conditions in Turkey normalize," the release states. The church has one active mission and 439 members in the country, according to statistics on its site. "Our prayers are with the people of Turkey and with our church members who live there," the release says. Turkey has seen unrest over the years, but tensions heightened recently with a violent attempted coup on July 15. Mormon missionaries also go by the "volunteer" moniker in Belarus and Russia, as per religious statutes in the countries.